If you have been following me over the years, I have a soft spot for maxi dresses. Being 5’8” helps but more so the laid back lifestyle I have is what calls for such a life in maxis! LOL… Daytime chic, playfully polished, or lavishly luxe, a maxi dress can weave itself in and out of seasons, trends, and personalities with crazy variation. Basically, maxi dresses speak my life. So, what I have done is picked out a few for you to play in! SEVEN of them, actually! Some for summer date night (ahem, my new smile giver loves the look of maxi dresses, so I will wear them a bit more), some that are perfect for the beach, some when layered with a blazer or cardigan are apt for work, and a few in between life’s fashionable travels! I broke them down in two slides for your viewing pleasure with the matching links below right to them! See why I get all excited and hyped about these? 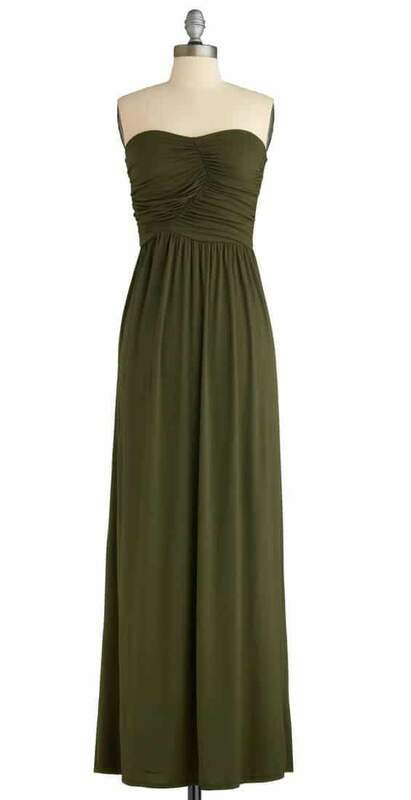 There are so many ways that a maxi dress can be right in your life asides from an evening gown? 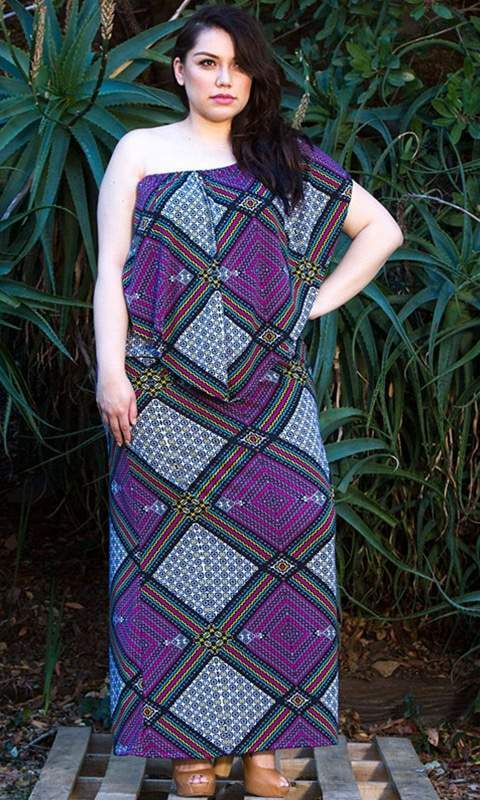 Oh, and rocking a maxi as a petite plus size woman? You can do it, as we have showed you here. Tall and can never find one long enough? 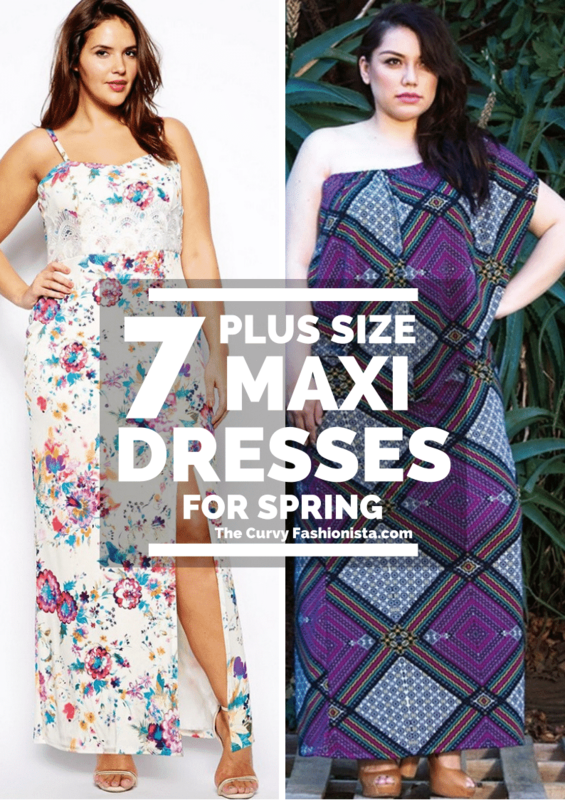 A few of these dresses and eShakti offer longer hemlines! Happy Shopping! What do we think about these dresses? Are you digging these? How would you rock them? Where to? I wanna hear from you. Leave a comment below! Love the layered skirt yellow. Where can I buy your cloths from.